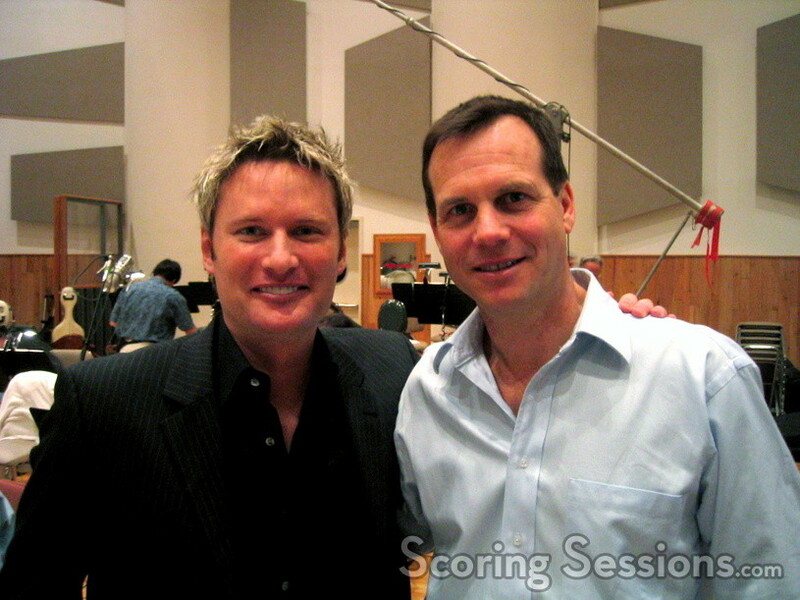 This week composer Brian Tyler was at the scoring stage at Todd-AO to record the music for his new film, The Greatest Game Ever Played. Directed by Bill Paxton (Frailty), the film is a golf drama based on the true story of 1913 U.S. Open, where 20 year-old caddy Francis Ouimet (Shia LaBeouf) defeated reigning champion Harry Vardon (Stephen Dillane). 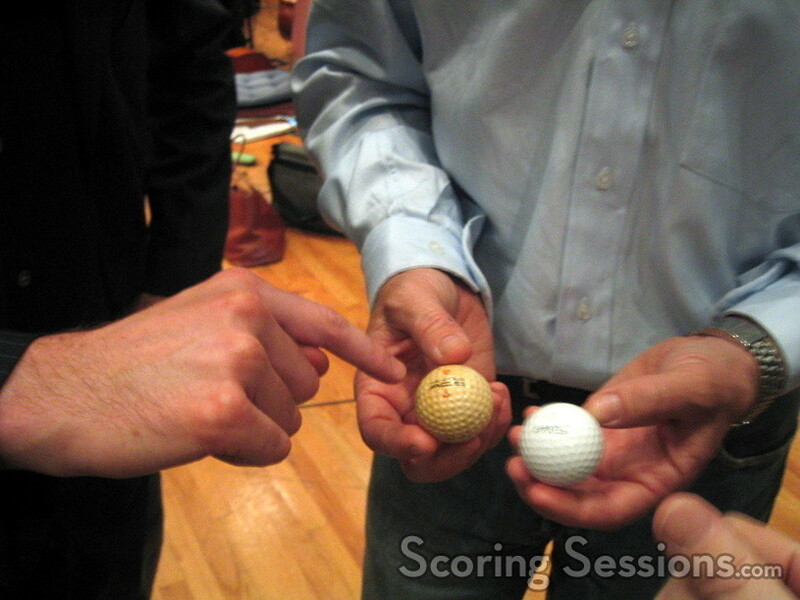 The score ranges from sweeping emotional themes, to tense pounding action. Paxton indicated that his approach to the story is akin to the relationship between knights and their squires (golfers and caddies). "They live outside the walls of Camelot, and want to become a champion". During the golfing sequences, Paxton decided to treat it like a western: "It’s a showdown between one guy and the other hardened killers." At one point, the music is reflective of this metaphor, with a western-styled action cue that Paxton lovingly refers to as "Ride the High Country". 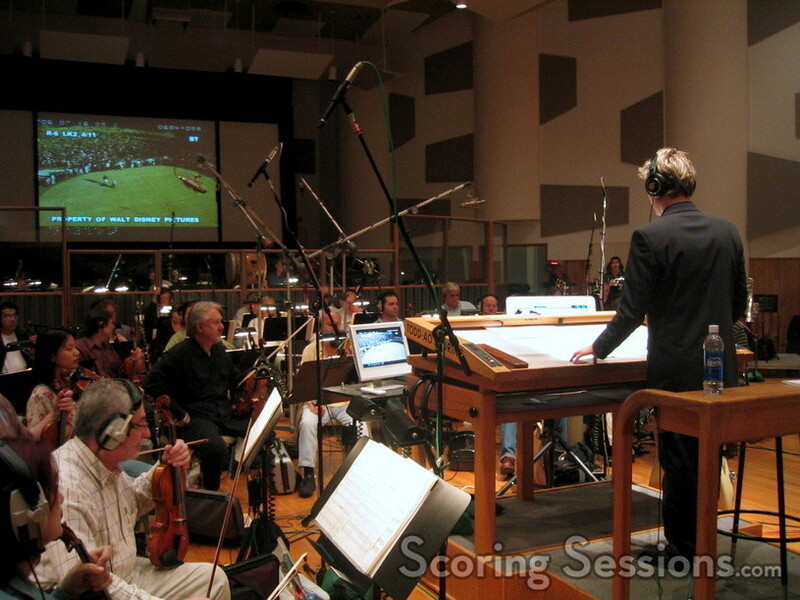 Score mixer Joel Iwataki was working in the booth, while Tyler was on the stage conducting the Hollywood Studio Symphony. The film is due to be finished up in the next few weeks, but doesn’t come out in theaters until September. When Paxton was asked if it was going to sit on a shelf, he laughed, "nah, we’re going to screen the sh*t out of it!" 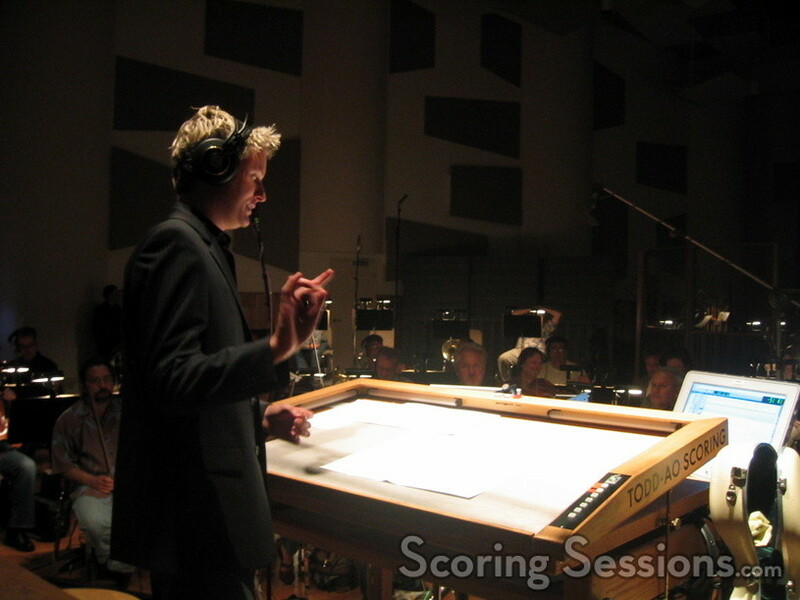 A soundtrack release is planned around the film’s release date.